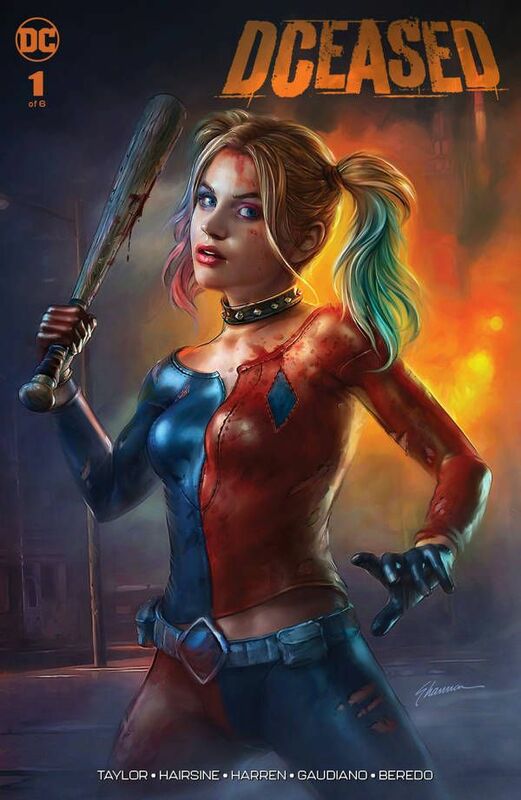 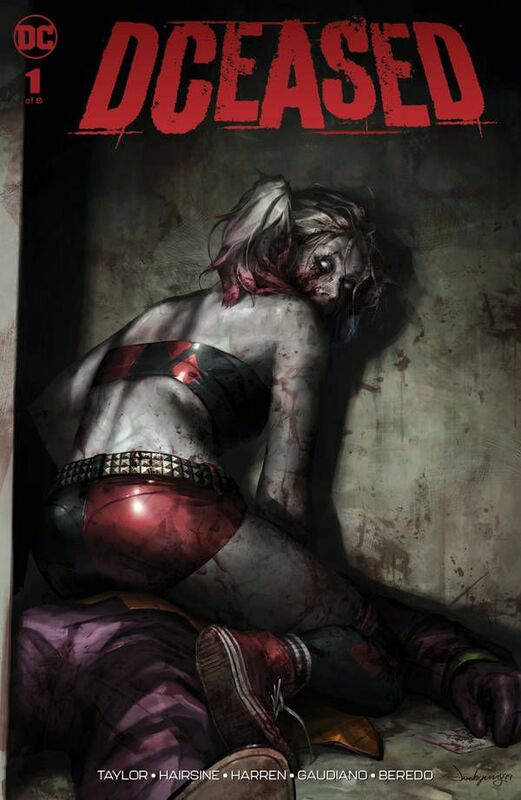 DC Comics has a new series coming in May that's right up our alley. 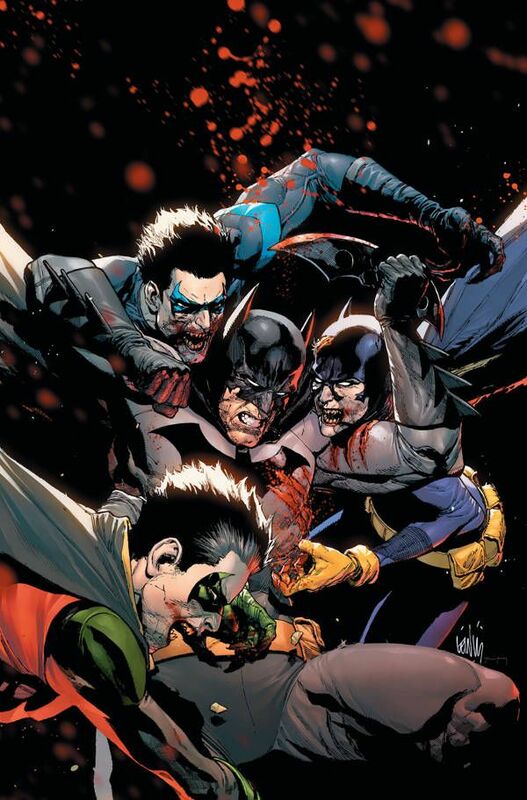 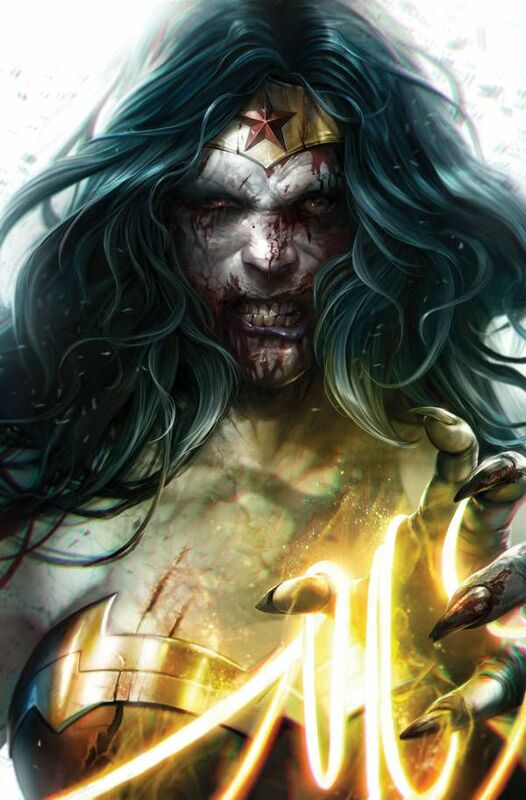 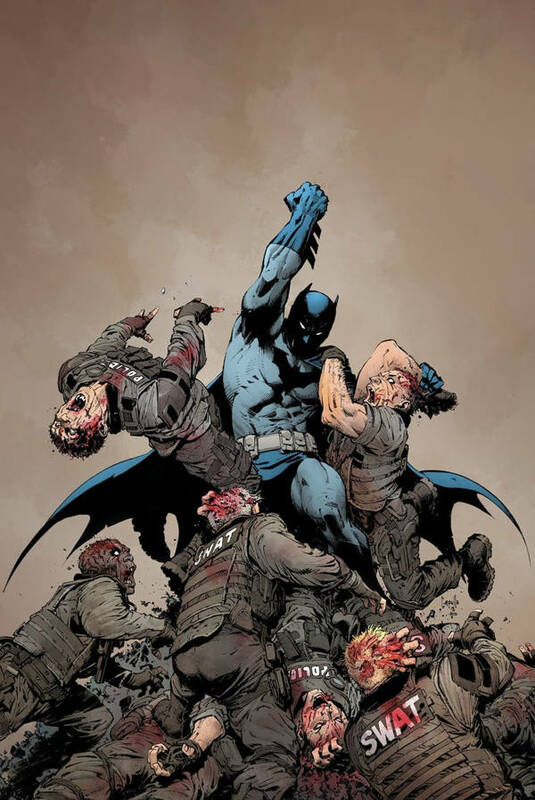 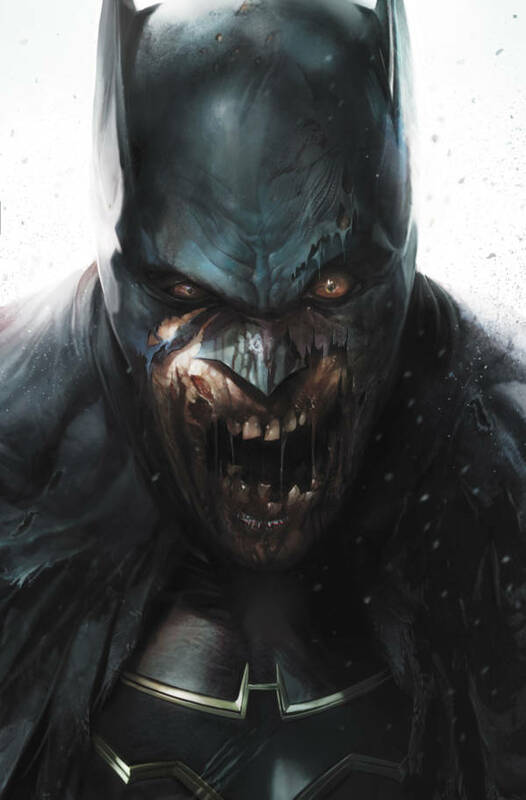 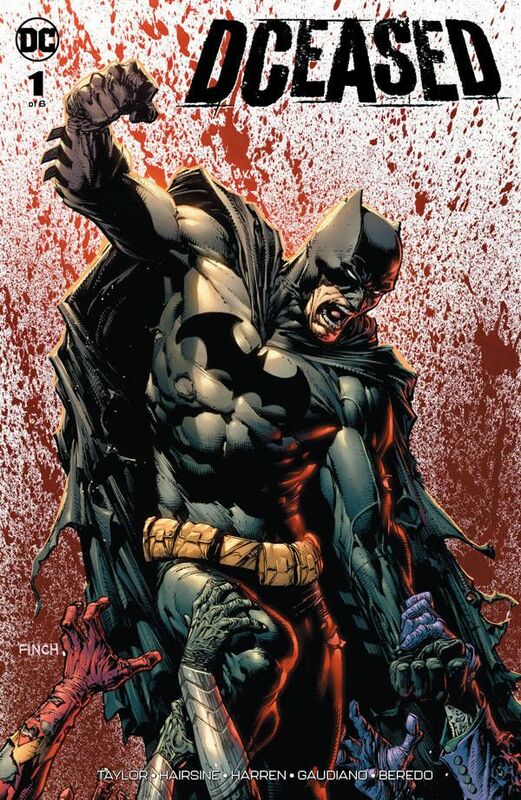 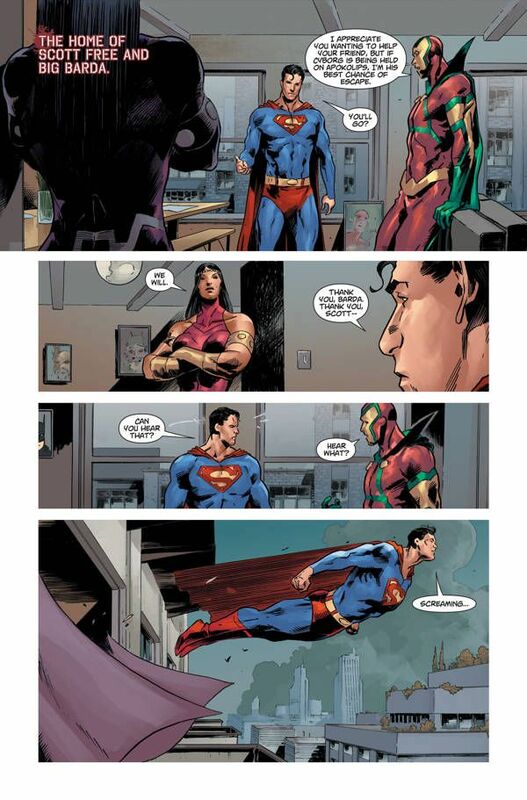 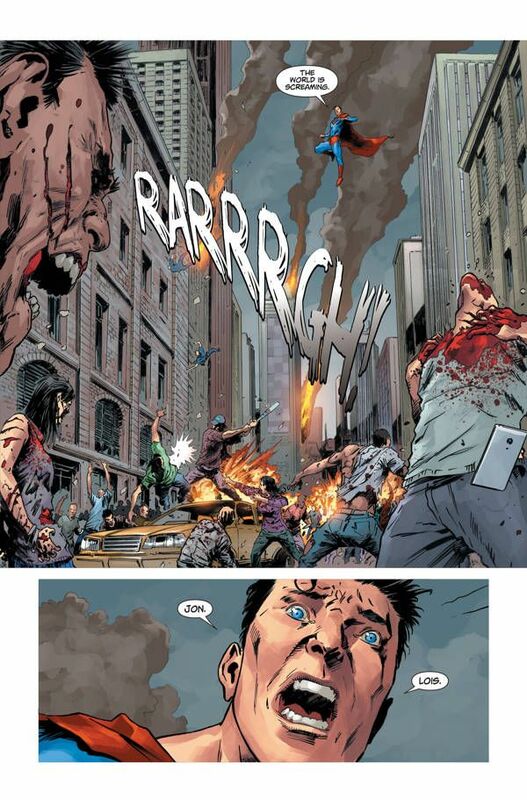 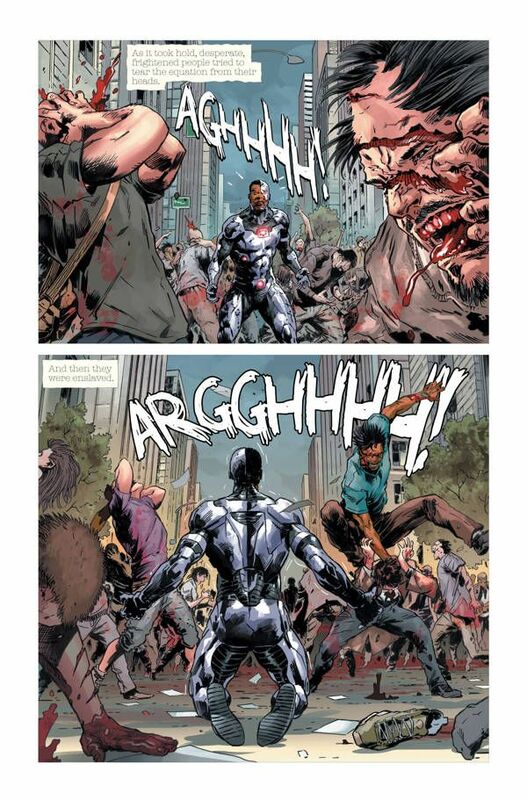 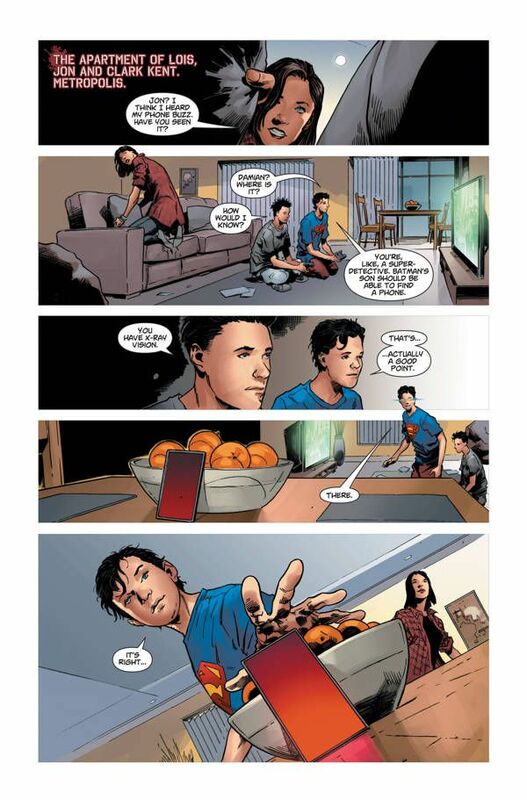 DCeased brings a virus to the DC Universe that turns millions of people in violent monsters. 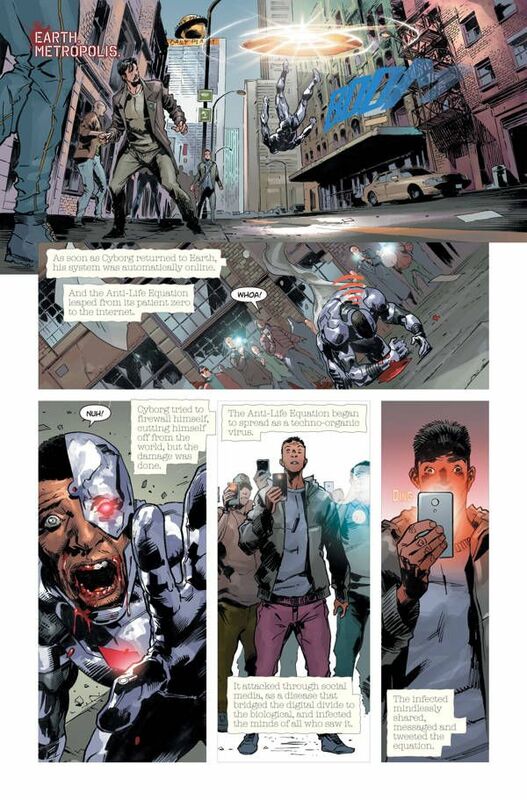 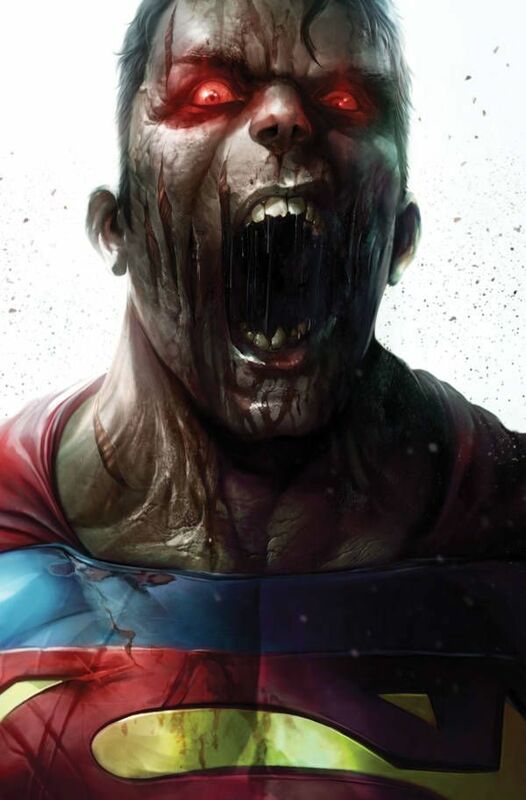 Written by Tom Taylor and illustrated by Trevor Hairsine and Stefano Gaudino, the six-issue mini-series looks to bring horror into the world of super heroes in a big way. 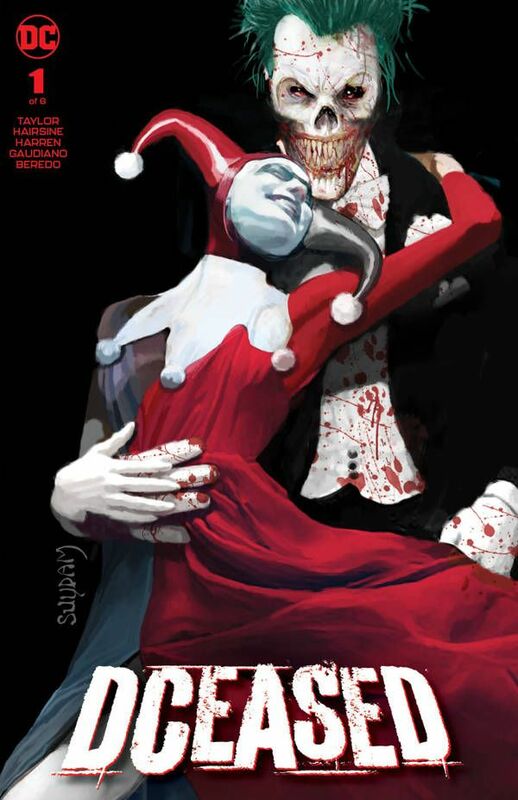 The publisher has shared an early look at the first issue, as well as a slew of variant covers, including some inspired by classic horror movies. 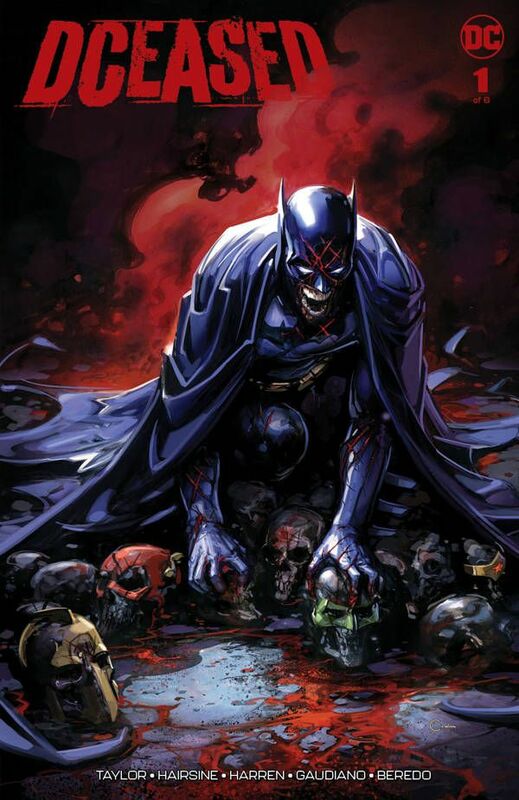 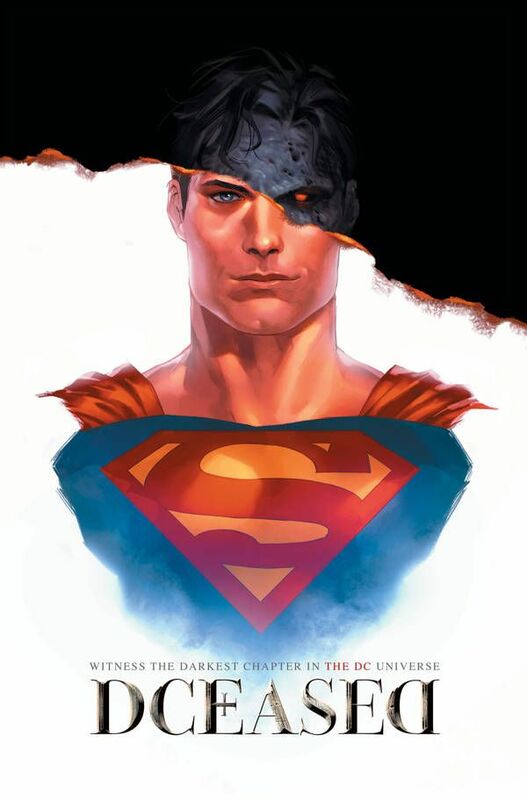 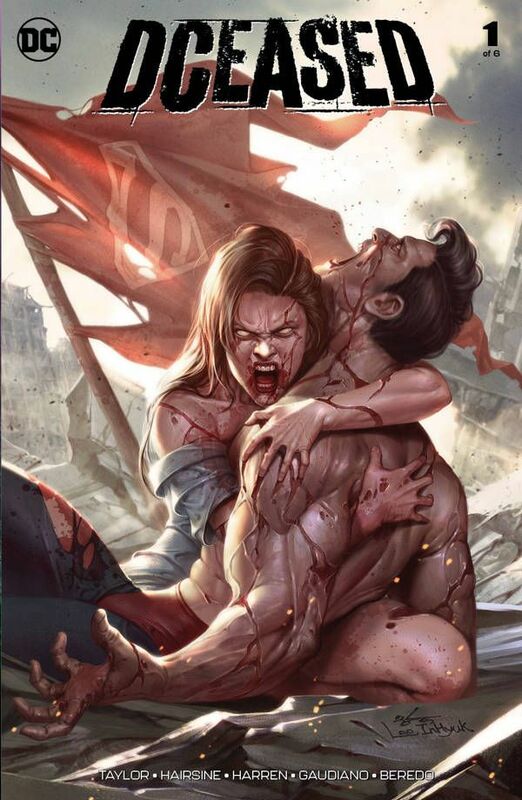 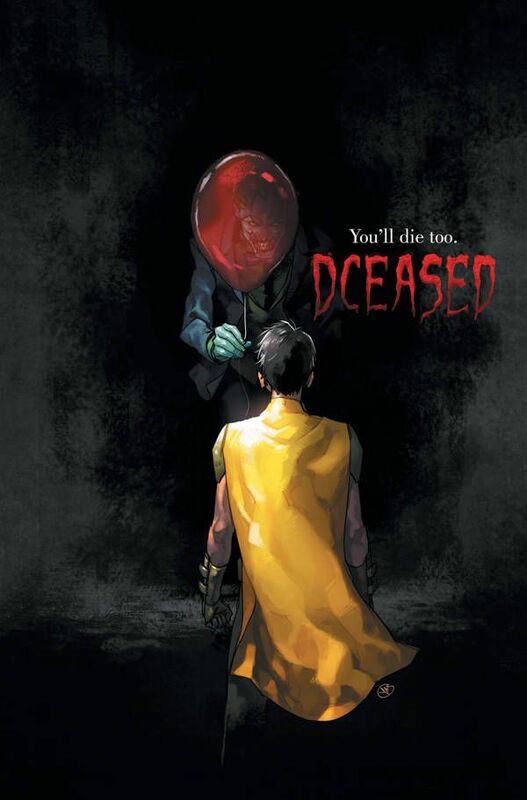 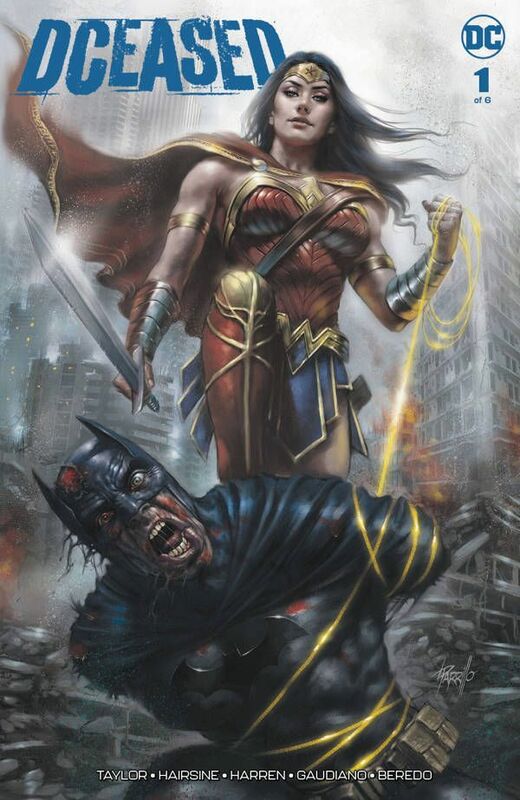 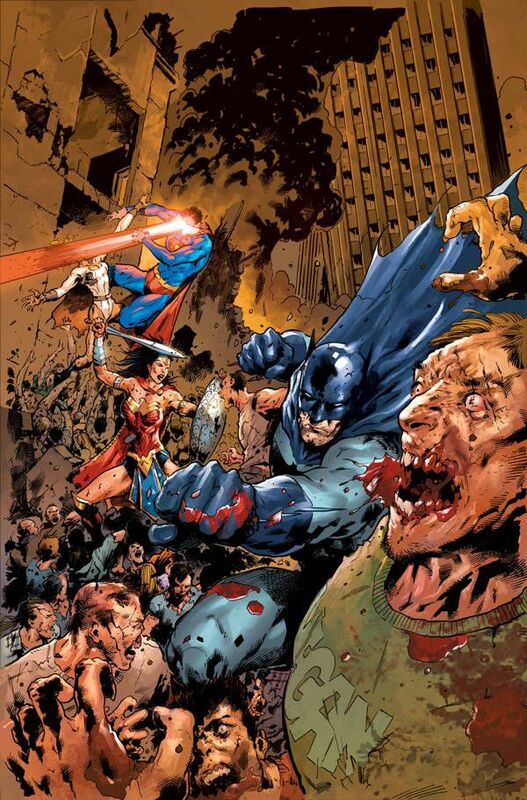 DC Comics has also shared a look at the covers for DCeased #2 and #3, which you can check out below. 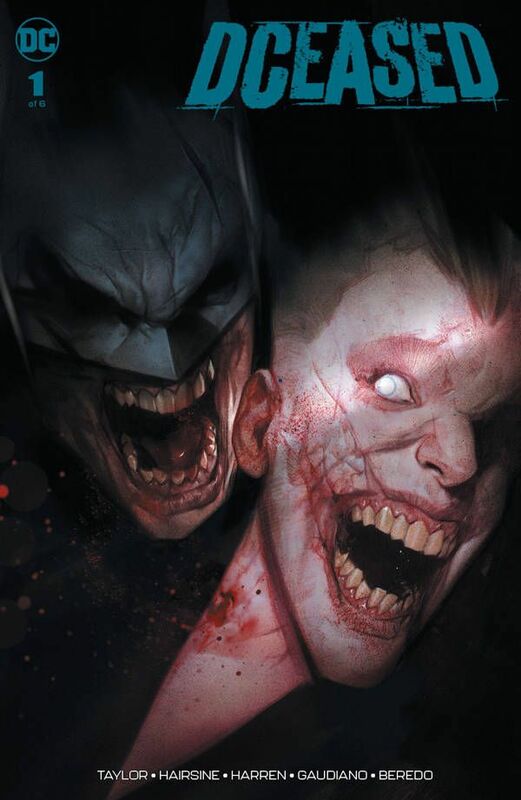 DCeased is set to kick off on May 1st, 2019.